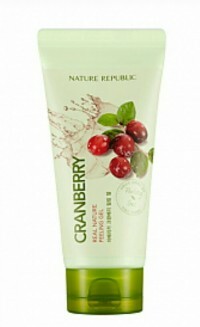 Radiant your Skin Care with the [Nature Republic] Real Natural fermentation CranBerry peeling gel! we aim to provide you best korean products to take good care of your skin, including Cosmetics, Skincare, Face wash. Hydra Face wash online. 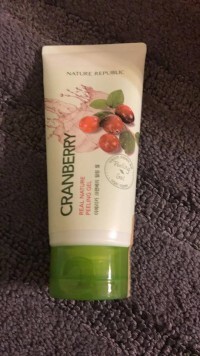 Rich cranberry extract rich in vitamin A and C provides silky skin glow. 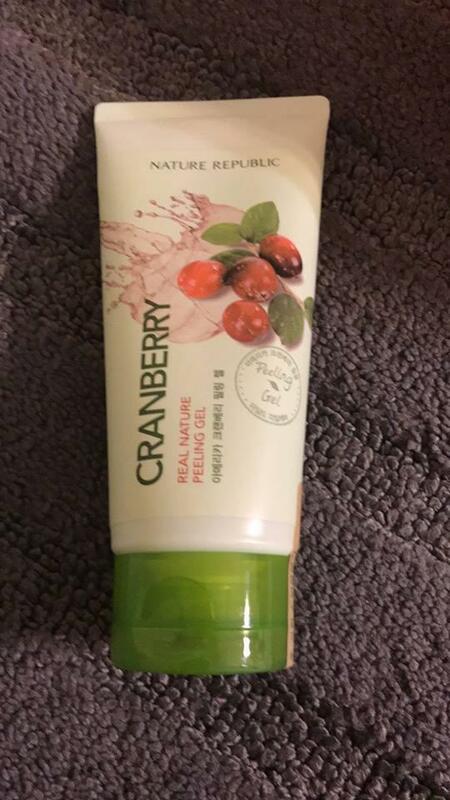 After face wash on dry face avoiding eyes and lip area apply onto face, massage for 1~2 minutes and rinse off with lukewarm water. 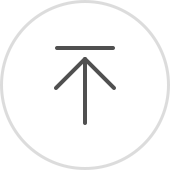 zla…@yahoo.com I absolutely love this , my face feels amazing it. after just one use my skin looks bright. great product. 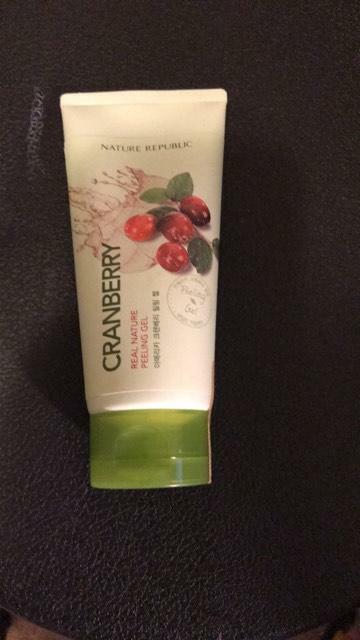 Pig…@yahoo.com i do not fit this peeling .. i will try another peeling gel.